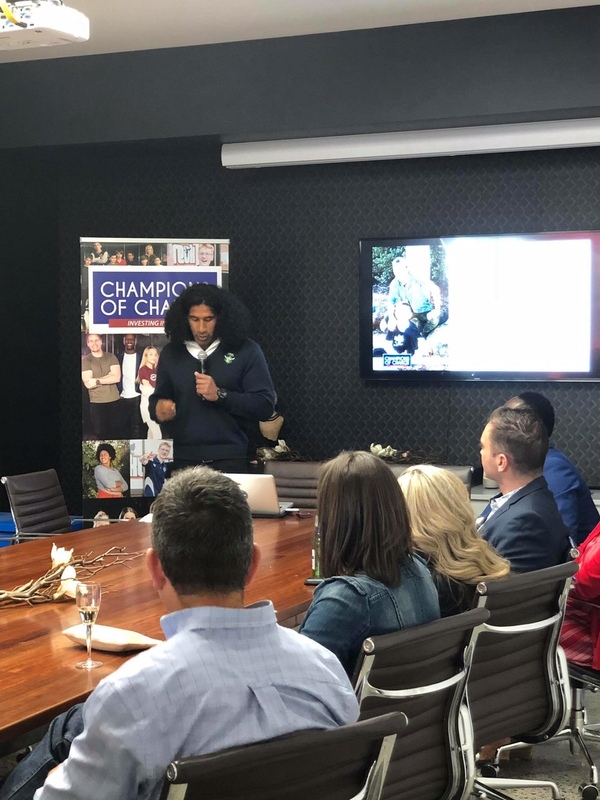 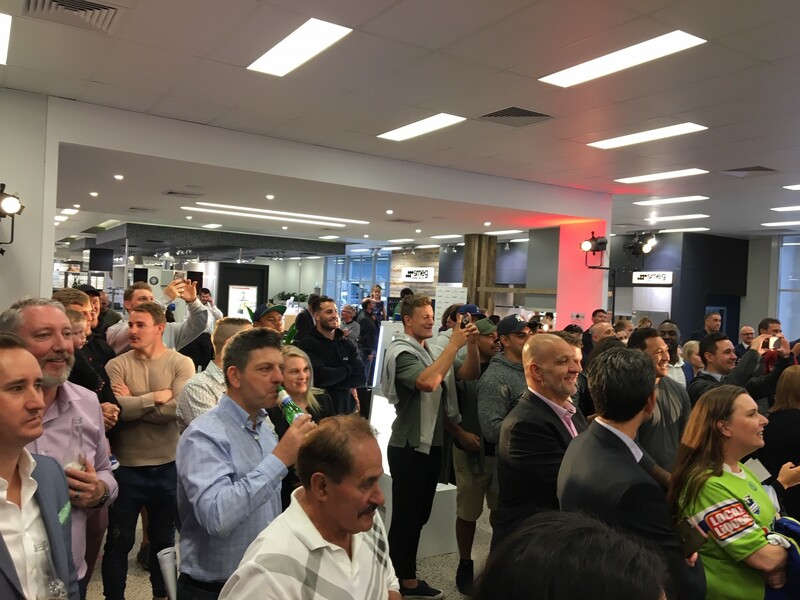 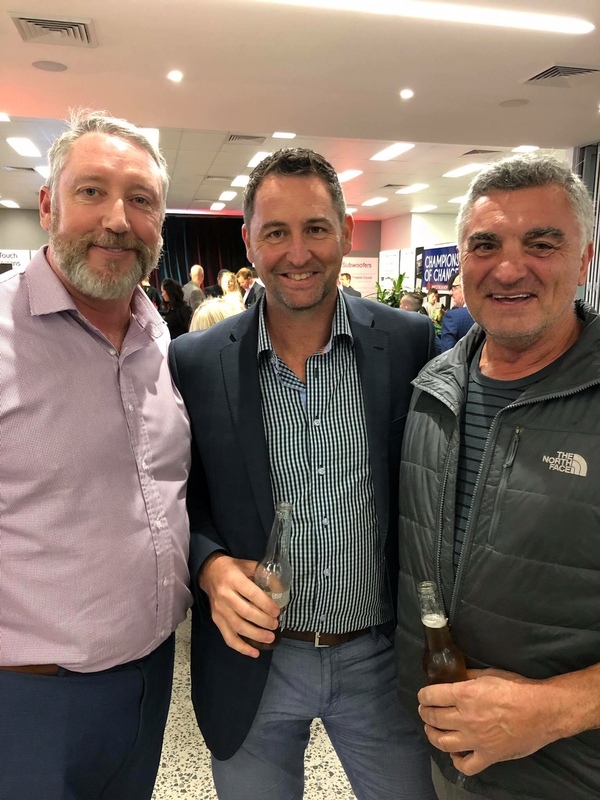 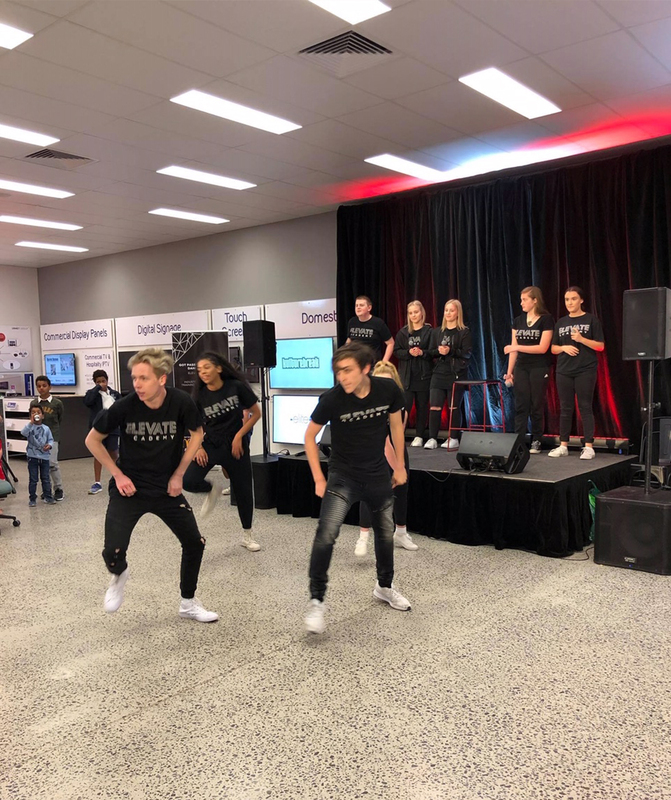 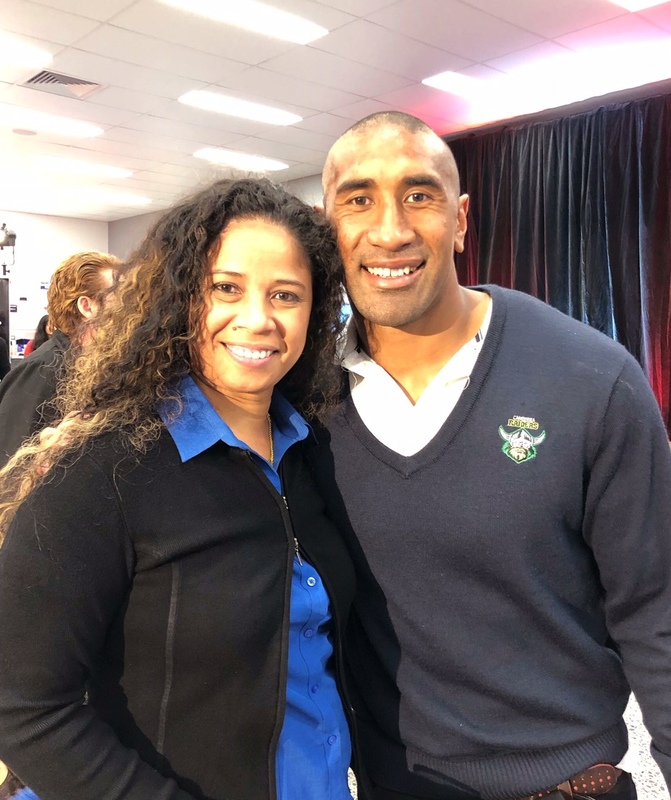 As proud sponsors of the Canberra Raiders it was our pleasure to host Sia’s special event in our state of the art showroom, Harvey Norman Commercial in Mitchell. 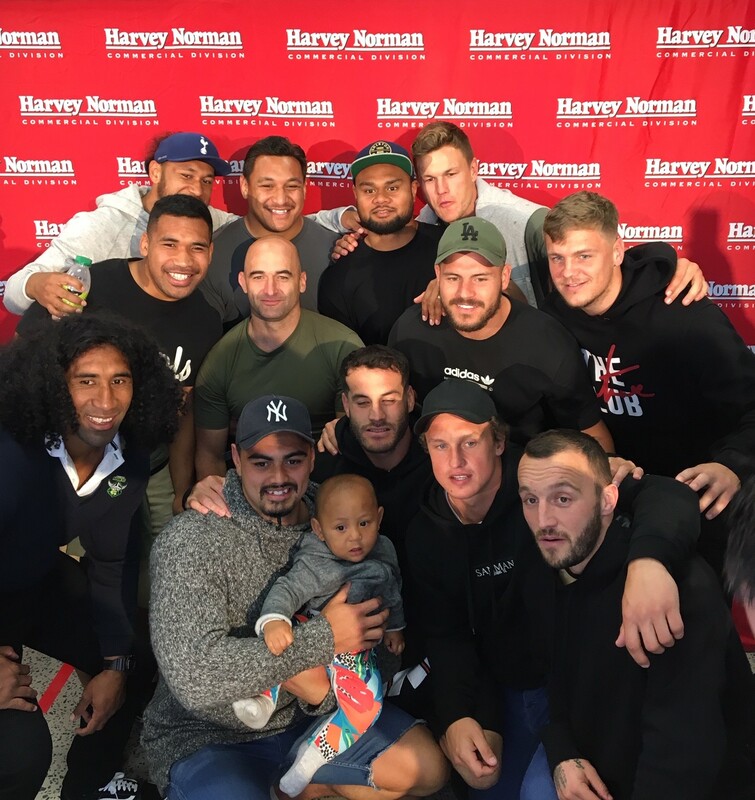 It was a great evening with Canberra Raiders Players, Members and the Kulture Break Team showing up in numbers! 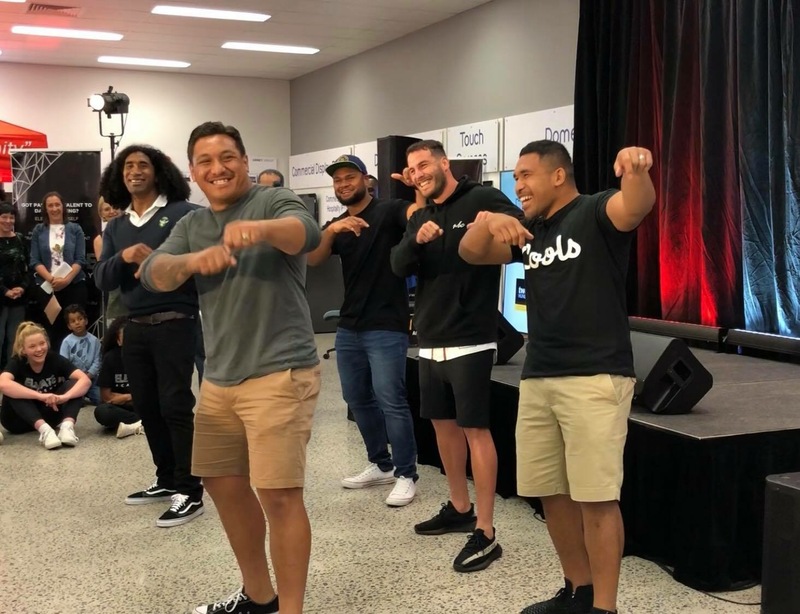 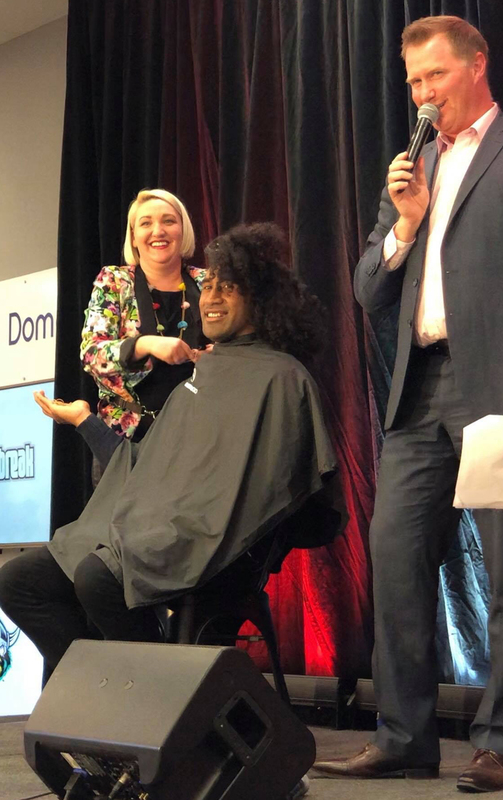 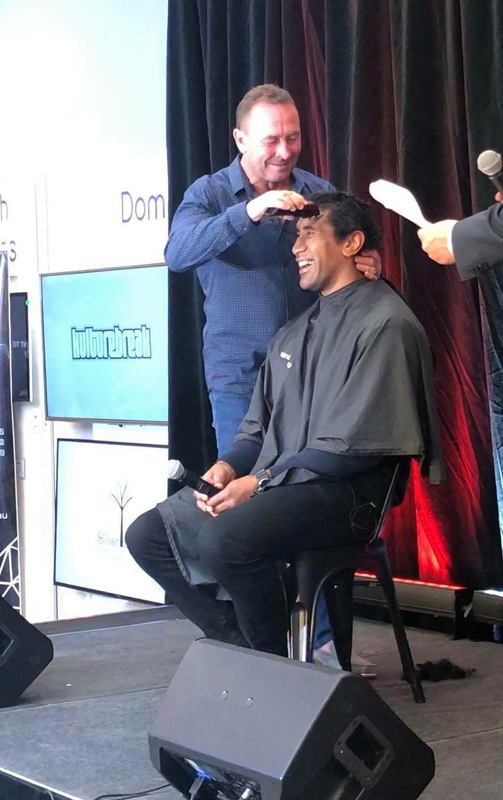 As always our Valued Customers, Business and Supply Partners dug deep and came together to celebrate Sia’s generosity and help raise funds for Kulture Break, They did a great job raising a massive $50K on the evening. 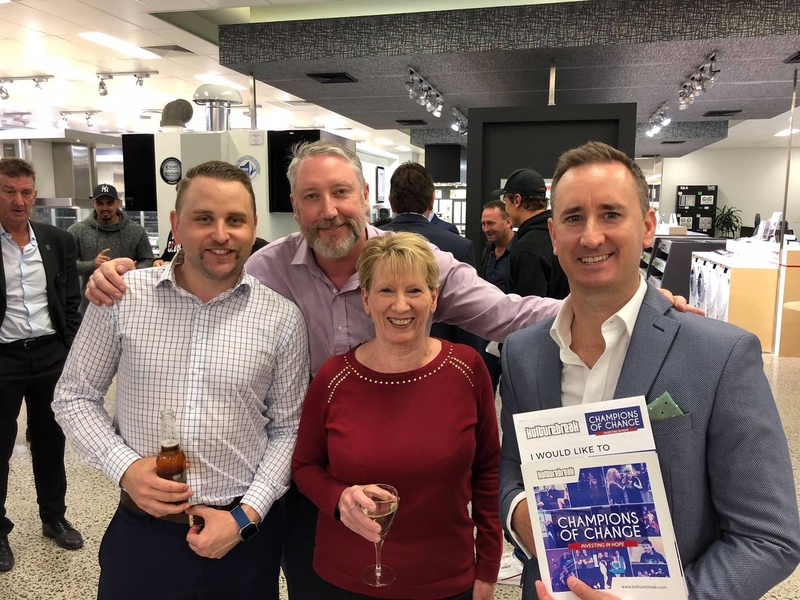 These kind of events can’t happen without a lot of help from community and local businesses, a special thanks goes out to the Team at Jim Murphy’s Canberra for donating the refreshments for the evening and constantly supporting local charity’s and businesses. 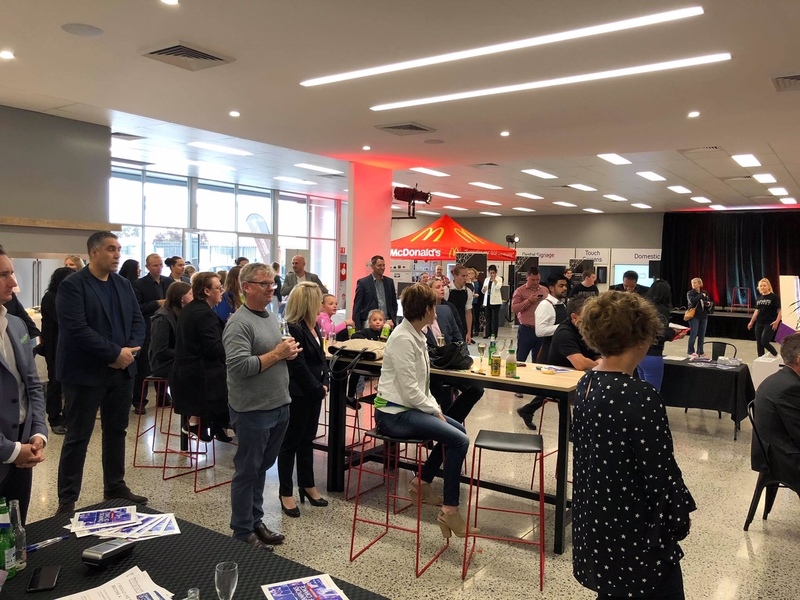 Thank you to the whole HNCD Team here in Canberra your support and help made this yet again a great example of why we are the best in the building industry, thank you Canberra!